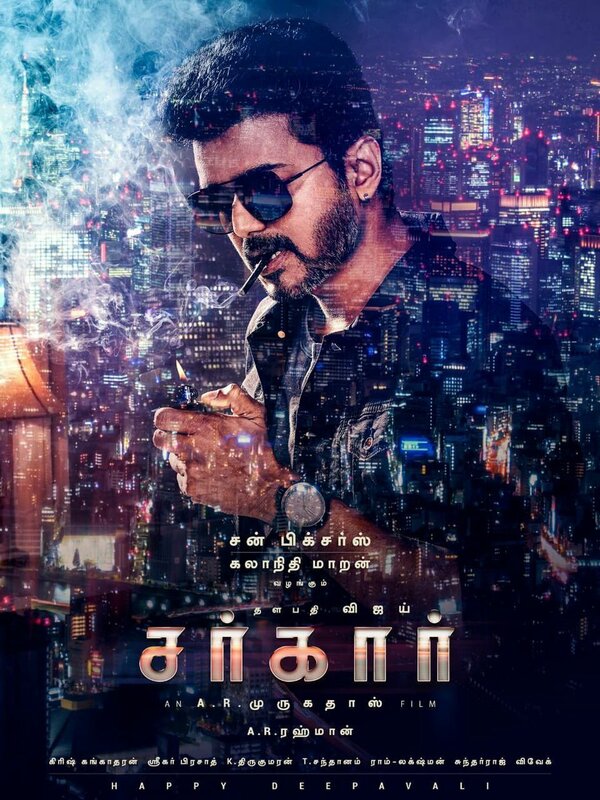 SARKAR: Varu Is Super Excited To Do It For Vijay! 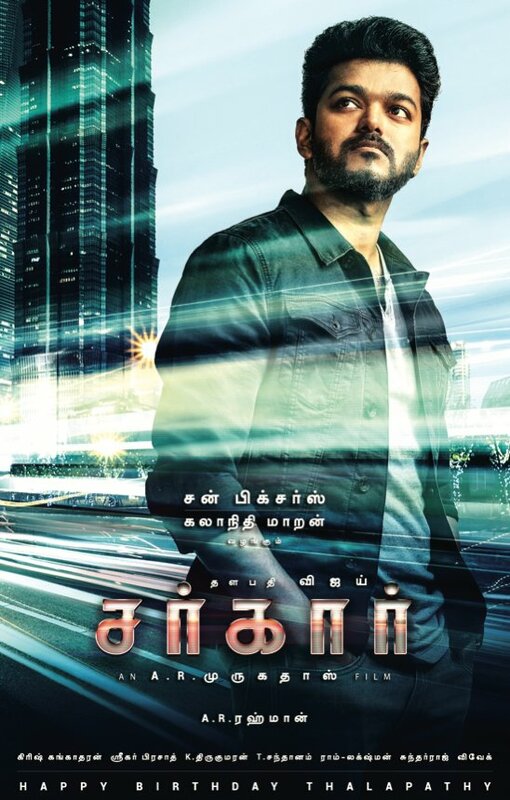 Thalapathy Vijay’s upcoming movie Sarkar shoot is in its final leg and it is expected to wrap within end of this month. Team is flying to Las Vegas now to film a glitzy song for around four days. Varalakshmi Sarathkumar is said to feature in this number. The talented actress should be under super excitement to shake her leg along with Vijay, a star who is well known for his dance. Shobi Master is said to choreograph this song. This A.R.Murugadoss directorial magnum opus project produced Sun Pictures is set to hit the big screens as a Diwali 2018 treat for fans.